If I had every coffee table I wanted, I would have no room for anything else in my house but coffee tables. 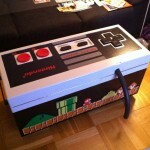 With all of the amazing coffee tables I have posted in the past like the Steampunk NES controller coffee table, the Star Wars X-Wing coffee table, the floppy disk coffee table and about a dozen others (search for coffee tables in the search on the right to see them all), it wouldn’t be hard to fill up my small house with geeky coffee tables if I had the money. Well, now I can add yet another coffee table to the list of coffee tables I wish I had with this coffee table made to look like a giant PlayStation Dualshock controller. 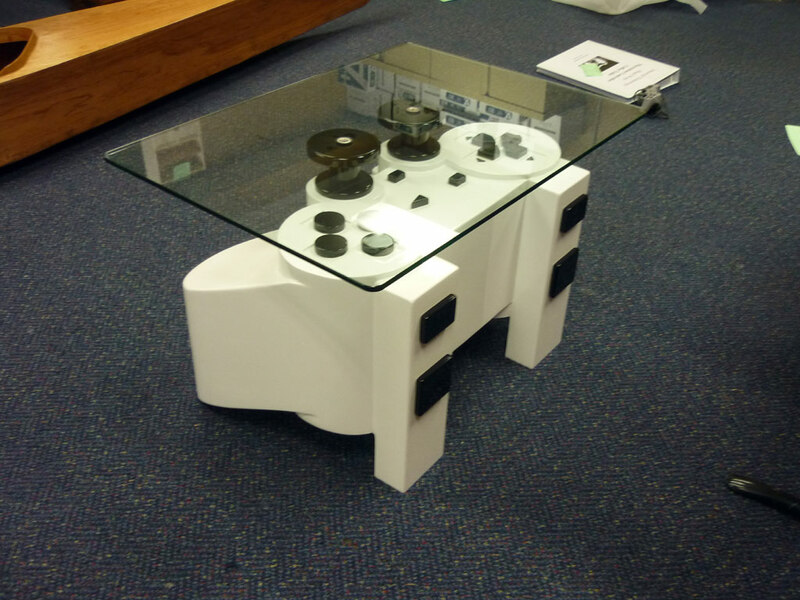 I made the Playstation controller coffee table for my year 12 major work, as an Industrial Technology project. 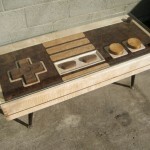 I made the whole controller out of Plywood, MDF and Veneer on Veneer. I used the MDF for the R and L legs and the Veneer on Veneer for the 2 analogue joysticks as the 6mm Bendy Plywood wouldn’t bend around such a small diameter. To bend around the Handles I used 6mm Bendy Plywood. 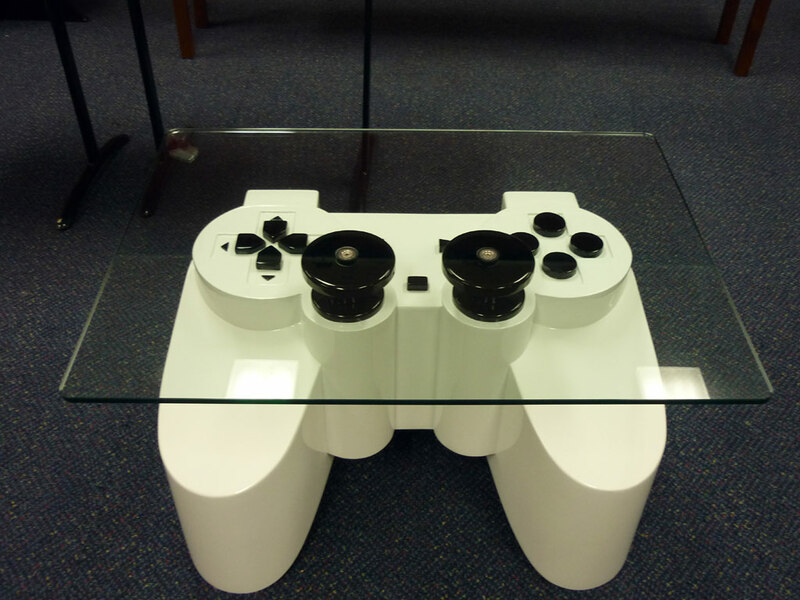 To give the finish of the playstation controller coffee table I used polyurethane full gloss finish. 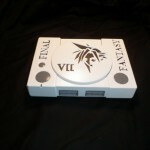 I used White gloss for the whole controller and the Black gloss for the Buttons. 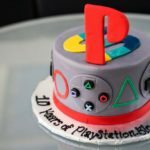 Share this with any Sony PlayStation fans and gamers you know! 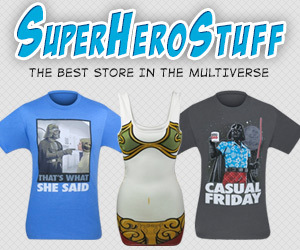 And, if you have a Kindle, subscribe to Global Geek News on the Kindle! Doctor Who Comic Style Tee $11 Today Only!